Personally, my favorite benefit of spirulina (wheatgrass and chlorella too) is that it will help decalcify your pineal gland a.k.a third eye by removing metals that are stuck the gland, especially mercury. Its poison. Do not let this get into your body. Mercury tooth fillings are pineal toxins. Have them removed. All medical vaccines are also mercury tainted. Thimersal (a vaccine preservative) is methyl mercury and is very difficult to get out of the brain once its in there. Avoid eating fish and bottom feeders such as shrimps and prawns. Tuna and dolphin meat is particularly bad for mercury – the bigger the fish the higher the concentration of mercury in its body tissue. Once you are able to clean up the pineal gland multidimensional perception is attained. The gland will naturally make its own DMT when fully operational and we will be able to remain in a visionary state most of the time. It is said that an awakened pineal gland brings the ability to consciously astral travel, explore other dimensions, foresee the future and receive communications from loving dimensional beings. DMT is a totally natural substance that the human body will manufacture and distribute when it is in a healed state. Thus it would appear human beings were intended to be visionary beings and be able to tap into the information in other dimensions. This dimensional perception transcends the ego and rapidly heals our sufferings, conflicts and thus karmas. 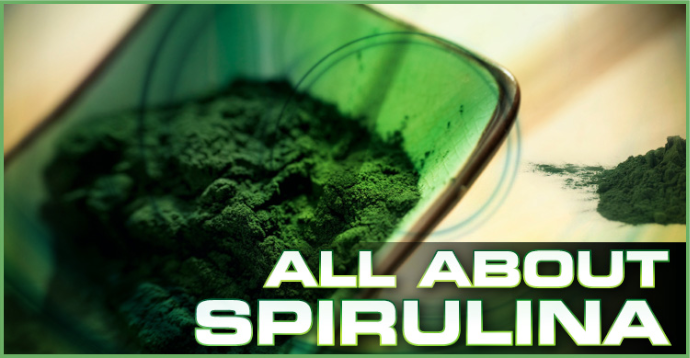 Ever taken Spirulina? If so, how does it help? If not, will you try it now? Share below!